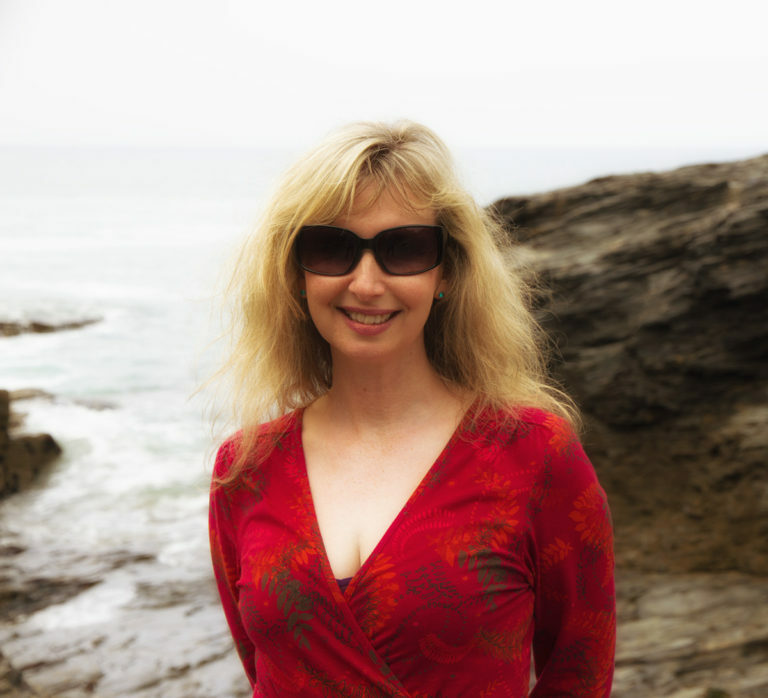 Composer Sue Aston graduated from the Birmingham Conservatoire and freelanced as a violinist with many orchestras as well as doing sessions for rock and folk bands. Sue also appeared on classical recordings, radio and television, both nationally and internationally, and worked with eminent musicians such as Simon Rattle, Nigel Kennedy, Peter Donohoe, Yehudi Menuhin, Sir Charles Groves and Esa Pekka Salonen. It was when she moved to Cornwall in 2004 that she started to really concentrate on Composing her own music. She has released three albums, a DVD and an EP during this time and is now going to moving into releasing new music on a monthly basis. “I am aware of how music has changed, especially in how people listen and consume it. I will still do physical editions for my Patrons, but my focus now is getting my music into Film, TV and Stage. You will start to see new releases on Spotify and iTunes in May 2019” Sue Aston. To get an idea of how well her music compliments the visual media you only have to look at her recent videos. “I have my own Recording Studio and record primarily on Piano and violin although I have access to many other musicians if required. I also do a lot of String Arranging for clients. The key thing is as a composer I offer a service and can change arrangements and compositions very quickly to fit the scene required”. Although classically trained, Sue was always a musical rebel, often listening to Punk and Rock music alongside violin concertos. As a young child, Sue would interpret violin virtuoso showpieces, but improvise and change them, creating her own musical soundscapes. Since moving to Cornwall in 2004, the landscape near my home has been a relentless source of inspiration for my work as a composer. Locations such as the old mine workings at Botallack which appear in my video ‘Elly’s Theme’ through to the unspoiled cove at Porthgwarra, as featured in the video ‘Nancy’s Garden’. My music has been broadcast on the BBC, Classic FM and Sky TV. I love the solitary nature of being in the landscape, feeling the seasons change, and listening to nothing but the sound of the wind and waves, accompanied by the call of the gull. It is here that my creative spirit is ignited. Just as one of my favourite cakes needs to be left alone to rise and bake in the oven, music and ideas need time to ferment in my mind, and when they are ready, they will pop naturally into my thoughts. The video above was filmed live at the Minack Theatre in Cornwall during the recording of an interview for BBC Radio 4. Sue performs her Celtic piece ‘The Homecoming’ and more of her music was featured throughout the documentary ‘Derek Tangye: The Cornish Gardener’. She talked to John McCarthy about the similarities of her life with that of the author Tangye. The programme was produced by Stephen Garner.